SALT LAKE CITY (AP) — Fourth-ranked Utah is a legitimate contender for its first Pac-12 title and a berth in the College Football Playoffs when quarterback Travis Wilson plays well. The Utes become one dimensional when he doesn’t. Utah fans were thrilled to see “Good Travis” on the field Saturday night when the Utes held off Arizona State 34-18 to remain the lone undefeated team in the conference. Utah (6-0, 3-0) went into halftime with a 14-10 lead as both teams struggled to generate much offense. Wilson found his stride on the two scoring drives, completing 11 of 12 passes with two touchdowns. He completed 7 of 12 passes on the other five drives that all resulted in punts. Arizona State (4-3, 2-2) brought plenty of pressure. The Sun Devils entered the game blitzing on 55 percent of their plays and tied for No. 7 in the nation with 19 sacks. 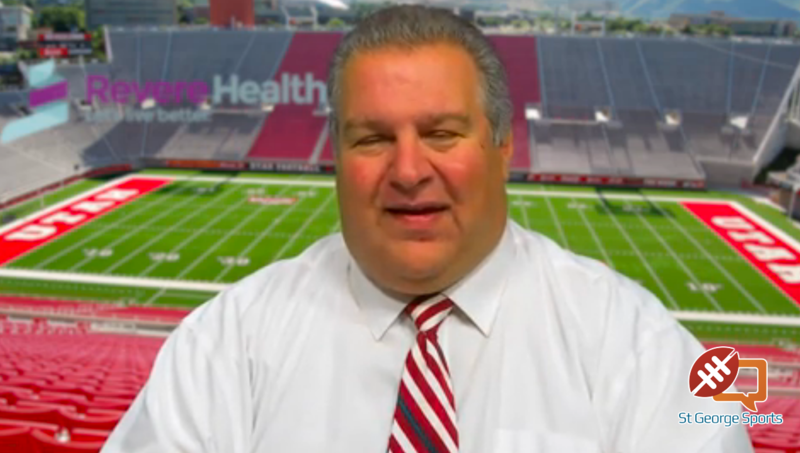 The Utes had given up two sacks in their first five games the second fewest in the country but Arizona State got home twice in the first half and finished with five sacks. Utah rushed for minus-2 yards in the first half, but Wilson picked it up with 220 yards through the air, throwing touchdown passes to Kenneth Scott and Harris Handley. The Sun Devils managed just three first downs and 91 yards in the first 30 minutes, with Mike Bercovici completing 6 of 13 passes. All of Arizona State’s scoring came off special teams. Tim White had a 100-yard kickoff return down the right sideline for a score after Utah took a 7-0 lead. 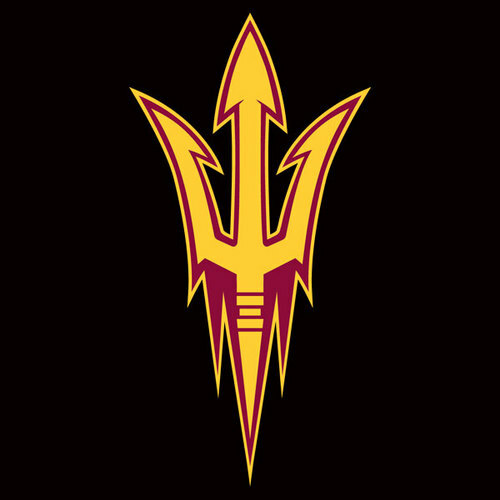 The Sun Devils went up 10-7 on a 34-yard field goal after De’Chavon Hayes returned a punt 48 yards. Hayes had one man to beat, punter Tom Hackett, but was tripped up. Utah gave up a safety on a failed trick kickoff return and Arizona State added three more points on the ensuing possession to take an 18-14 lead in the third quarter. 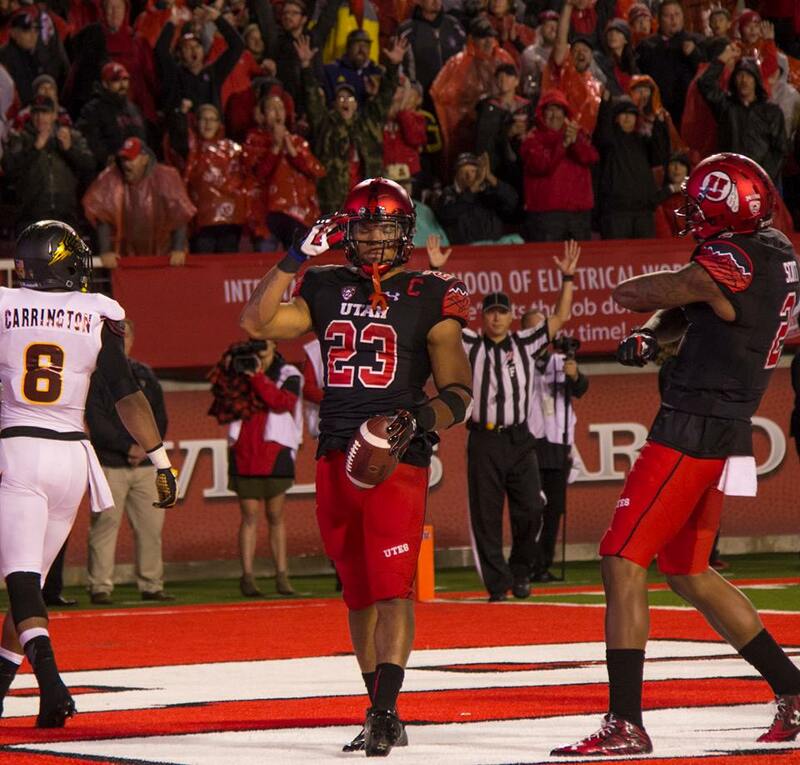 Devontae Booker’s 25-yard touchdown run in the fourth quarter gave Utah a 21-18 lead it never relinquished. He finished with 118 yards rushing and two touchdowns. Bercovici threw for 242 yards and one interception, and Kalen Ballage had 49 yards on 18 carries. The Sun Devils were held to 257 yards of total offense. The victory is Utah’s first over Arizona State since 1976.